Tony, the manager at the Silverwood RV Park, and Don of North Idaho Rv Rentals!!! 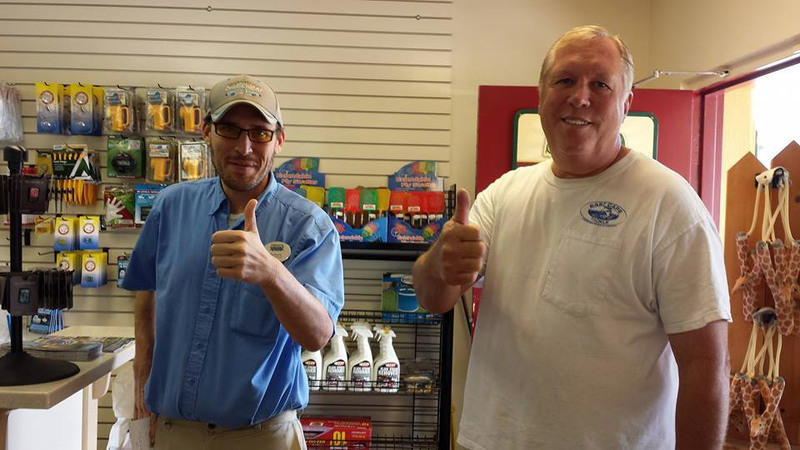 A “Thumbs Up” to our customers for making 2014 a GREAT year !! !